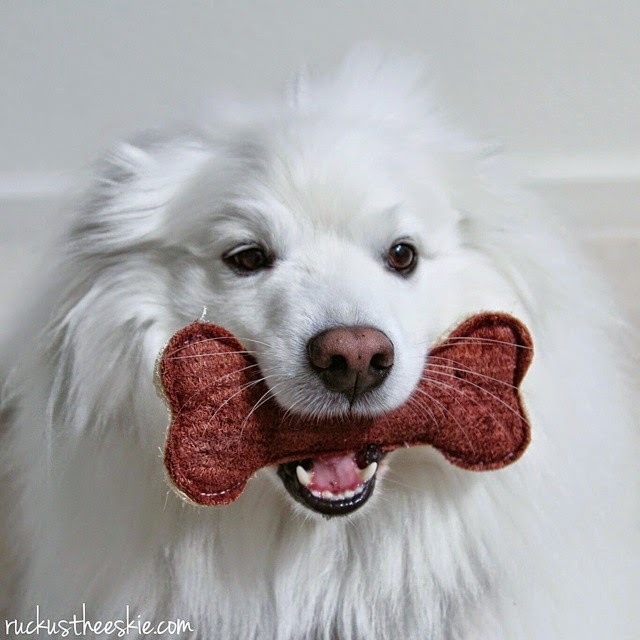 Disclaimer: Ruckus the Eskie was given these products for helping spread the word about PawPack. 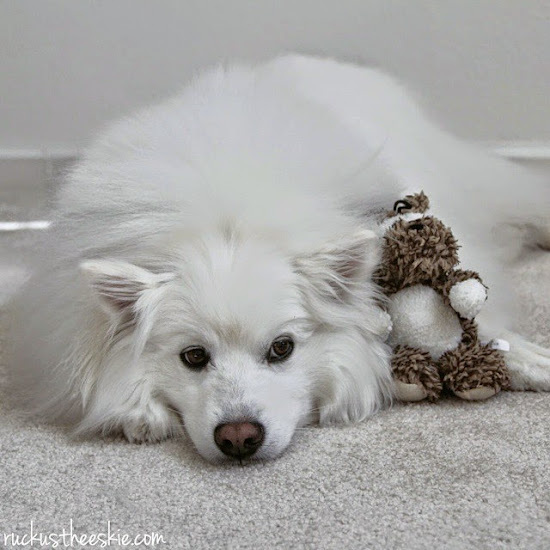 Ruckus the Eskie only shares information we feel is relevant to our readers. He's so cute! I had an American Eskimo for nearly 17 years and adored him. It was fun to see your sweet dog, brought back some happy memories of my Rebel.